Website Design is one of the most important aspects of your business. Many times your company’s website can be how your business is discovered, how your first impression is built, and if executed properly, your company website can also be your most effective sales tool. This is why we take web design so seriously. Solutions Tailored to YOUR Business Needs and Growth! A content management system (CMS) puts you in control. Having an easy to use control panel enables you to make updates and changes to your website at anytime. 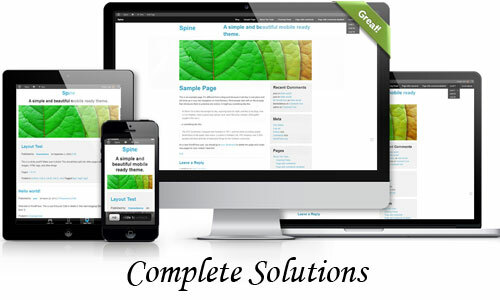 Your customized CMS will allow you to create an unlimited number of pages. For many businesses it is crucial that customers and potential customers are aware of upcoming events and promotions. 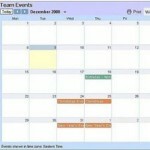 One of the most successful methods for achieving this type of awareness with your website is dynamic calendars. We integrate an easy to use calendar that allows you to quickly post up relevant information, providing your customers with the information they need when they need it. 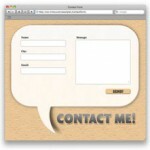 For lead generating businesses there is often nothing more valuable than a custom contact form. 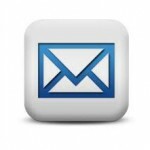 Our easy to use custom contact forms allow you to quickly gain valuable lead information, anytime – day or night. Custom contact forms can be used for a variety of reasons, such as customers requesting quotes, information, services, or being used to create mailing lists to keep customers up to date. FutureROI offers complete web hosting and email solutions with full customer support. We have a 99.9% up-time and pride ourselves in maintaining positive customer relations and complete customer support at all times.